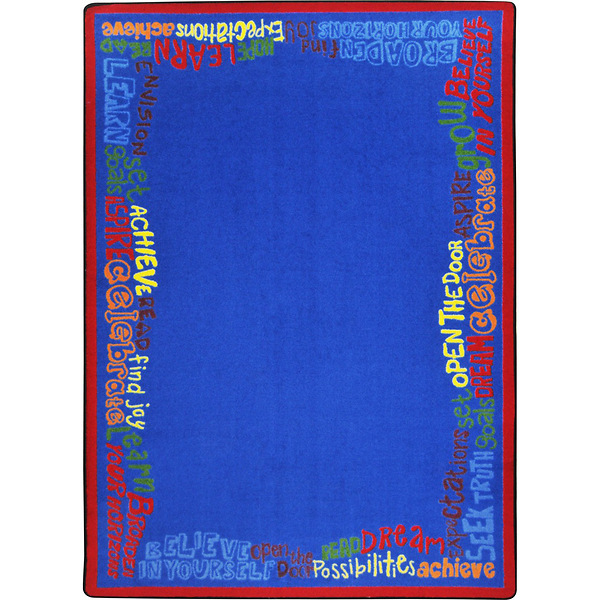 Read Believe & Achieve Children's Area Rug Rectangle 7'8" x 10'9"
The inspirational words on this stunning carpet emphasize the benefits of reading. 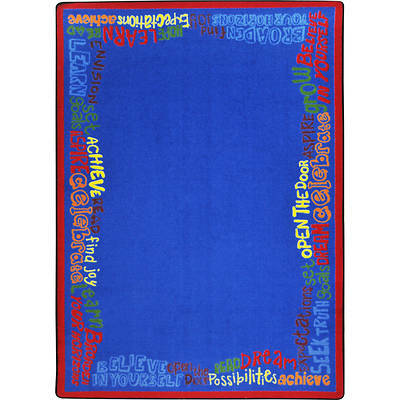 When children are encouraged to read, they develop a love of books and become lifelong readers. Rectangle: 5'4" x 7'8", 7'8" x 10'9", or 10'9" x 13'2"